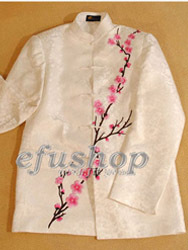 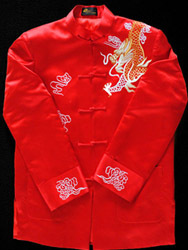 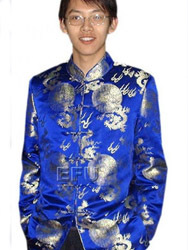 Name:Chinese men's traditional jacketDescription: Long sleeves, Single line buttons from top to bottom. 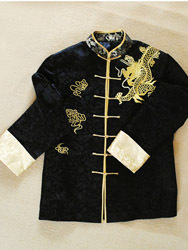 With dragon embroidery. 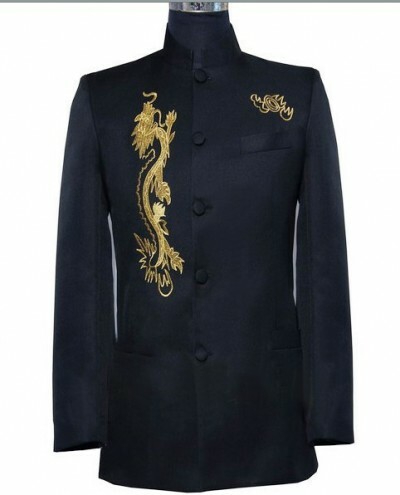 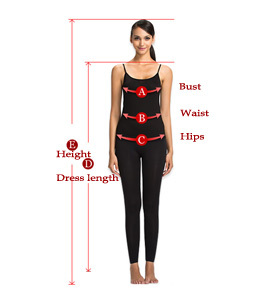 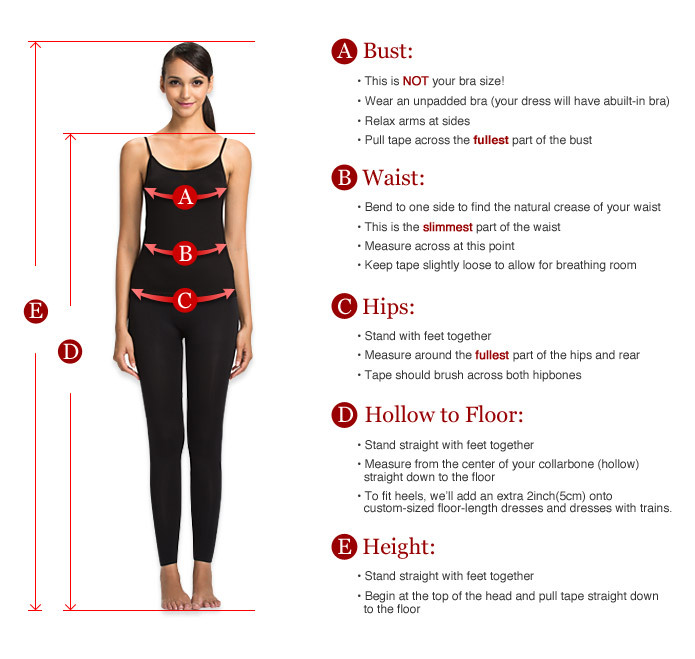 Unique design for men.